surrounding her. Sukeda, who is 23 years old, met this girl when in senior high school. Since then he has only photographed her. to the wall installation. 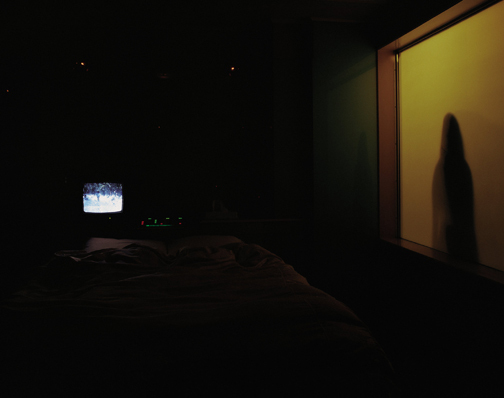 Sukeda invites the viewers to look through his photographs as they like with their hands.